Home / automation testing / software testing / WHY AND WHEN AUTOMATION TESTING? 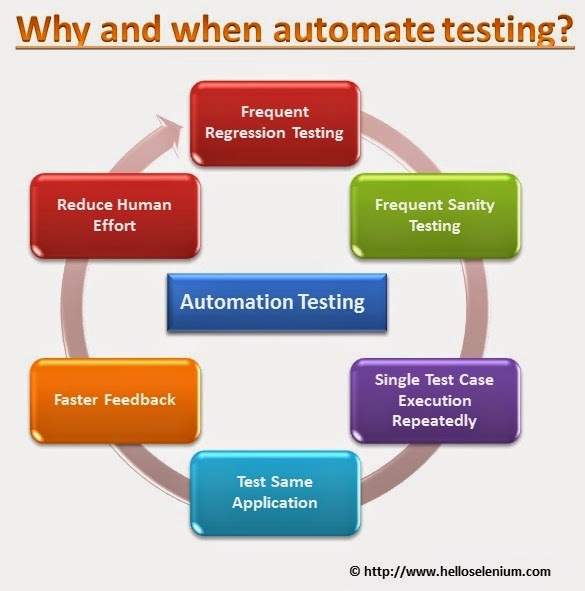 WHY AND WHEN AUTOMATION TESTING? Frequent regression testing, sanity testing & retesting of application or module. Need to execute same test cases repeatedly. Faster Feedback about the development. Test same application or module on multiple environments.